March 30th, 2018 by Felix Fish in Lifestyle. The neighborhood arcade was one of the most popular hangouts for kids and teens. However, over the past 30 years, arcades have all but faded away because over time people could bring gaming into their own homes with ease. While video games were once only available in large, arcade-style systems, the advent of home gaming systems made games much more portable, especially as they became available for TV usage. Atari, Nintendo, and SEGA Genesis – among other systems – pushed kids further and further away from arcades and into their own homes for entertainment. However, these days, arcades are making a return to more adult venues – bars. 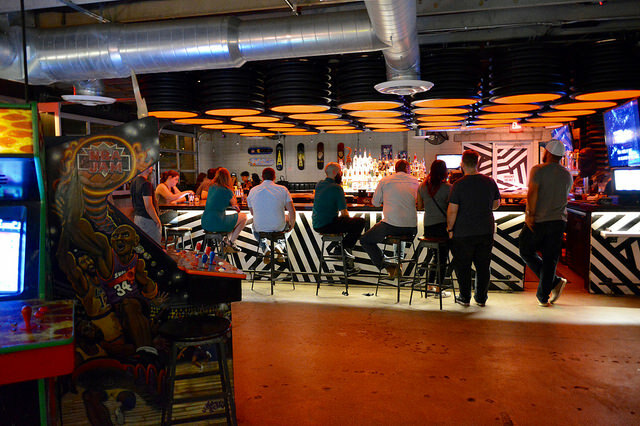 What is an arcade bar? An arcade bar is exactly what it sounds like: an entertainment venue that is part arcade, part bar. Oftentimes, these locations offer beer, wine, mixed beverages, bar food (or sometimes even a complete menu), along with an array of videos games and other entertainment features. Sometimes the games are limited to arcade-style titles, like Pac-Man or Tekken, but they often feature an array of gaming consoles from days-gone-by, like Atari, the original PlayStation, Nintendo and Super Nintendo, and more. Simple. 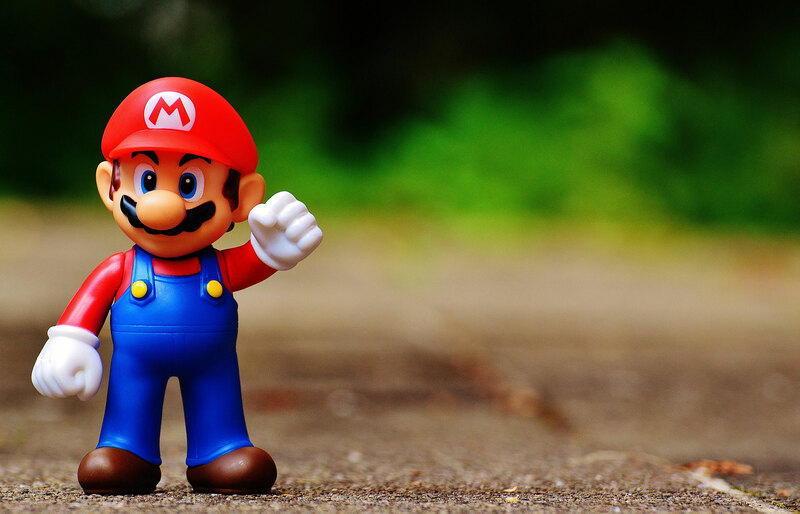 Data shows us the average age of gamers is 35. Arcade bars are popular because nostalgia is big and adult gamers want entertainment options outside of their own home systems. Today’s 20- and 30-somethings often miss the 80s and 90s. They want to experience old arcade video games and play them in an adult social environment. So where can one find these arcade bars? The answer is simple. They’re popping up all over. 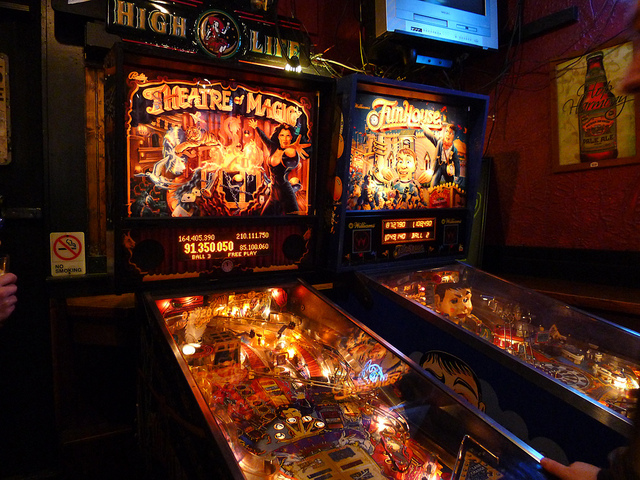 Below are a few notable Arcade Bars in big cities. Cobra Arcade Bar features a large selection of drinks, including signature cocktails, craft beers, and fine wines. The owner boasts one of the best selections of vintage arcade games available anywhere, with titles like Frogger and Galaga as headliners. 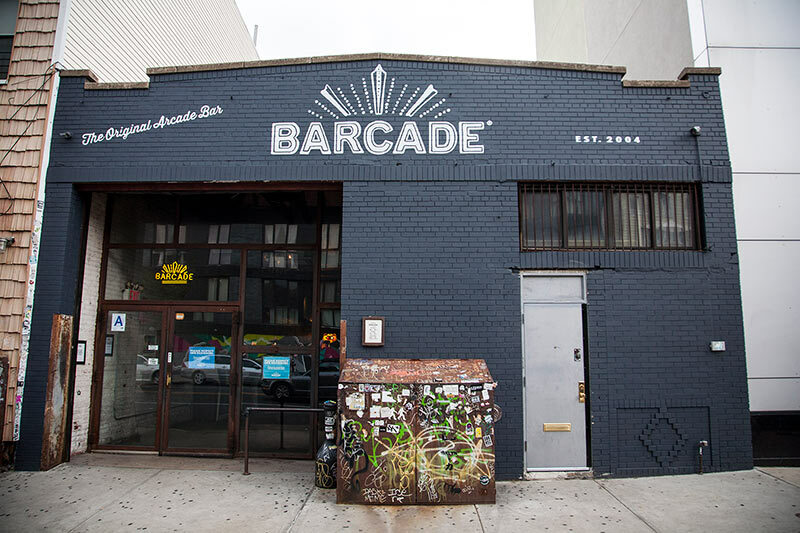 The name does not disappoint at Barcade: it really is half bar, half arcade, and it’s actually a chain of several venues across New York, with one in Philadelphia. The drink selection includes craft beers, and the game selection includes hits like Donkey Kong and Tapper. Barcade also features a patio area to relax between games. This historic building was nearly bulldozed but was thankfully saved at the last minute and converted into an arcade bar for gamers’ enjoyment. The bar is complete with cocktails, beer, and gourmet hot dogs. Friday includes a happy hour with $6 mixed drink specials, and games include several versions of pinball alongside other classics like Taxi. If you don’t live in one of these cities and really want to relive the arcade experience, don’t fret. Do a simple Google search for “Arcade Bars in (insert city)”, there could be one closer to you than you realize.